Nestled within the beautiful private community of Sugar Hill is the ridge-front beauty that is Coral Sundown. Its location and grandiose nature is befitting of a king, and it is no surprise that this property has been the ‘beloved holiday home’ of musical royalty - Sir Cliff Richard. 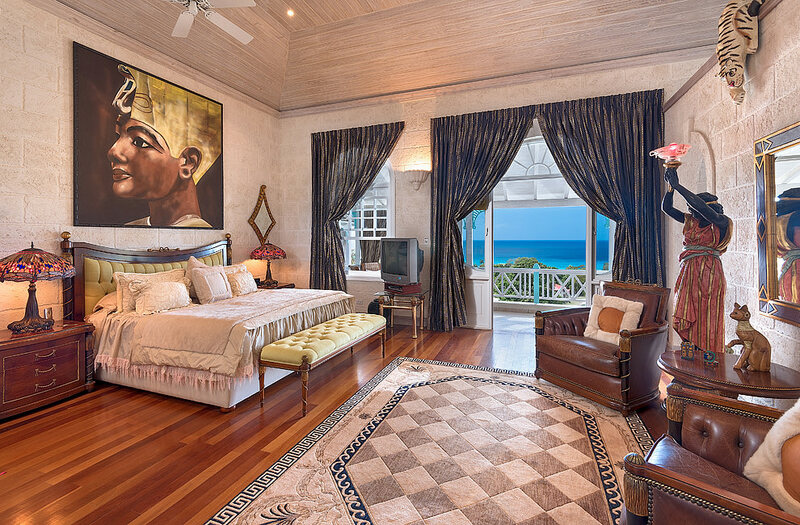 Once the retreat of the musical icon and his nearest and dearest, the two-storey home occupies a rare perch of 3-acres of luxurious ridge-front land in the upscale gated community, offering some of the most fairytale views of the island’s west coast. 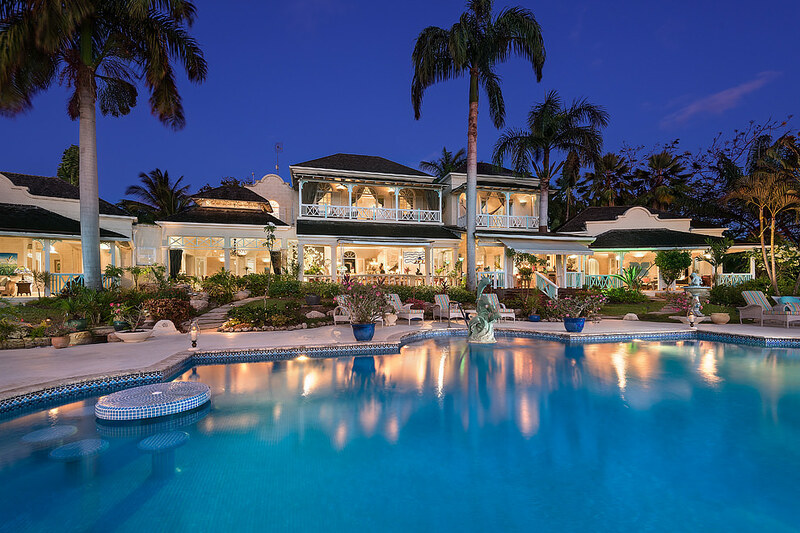 The 10,000 square foot sanctuary sits beyond a palm-tree lined driveway in a cul-de-sac, and is the epitome of privacy and tranquility - something which Sir Cliff has been quoted as saying would not be attainable beachside. Besides its celebrity status, the home has several endearing features that were lovely enough to woo Sir Cliff, and made him describe the dwelling as ‘unobtainable.’ The stunning coral screeding structure is a six-bedroom, six-and-a-half bathroom home - four bedrooms are located on the ground floor and two, including the master, on the first floor. The lower level bedrooms all open out into the property’s beautiful gardens, while the upper level bedrooms all have balconies - all of them offering stunning sea views. Also found inside are a family TV room and a spacious kitchen complete with staff quarters and laundry room. On the exterior, the home has a large covered terrace with a formal dining area, informal seating areas, a large swimming pool complete with a bar and a pool house that offers a second kitchen and dining table for casual dining. 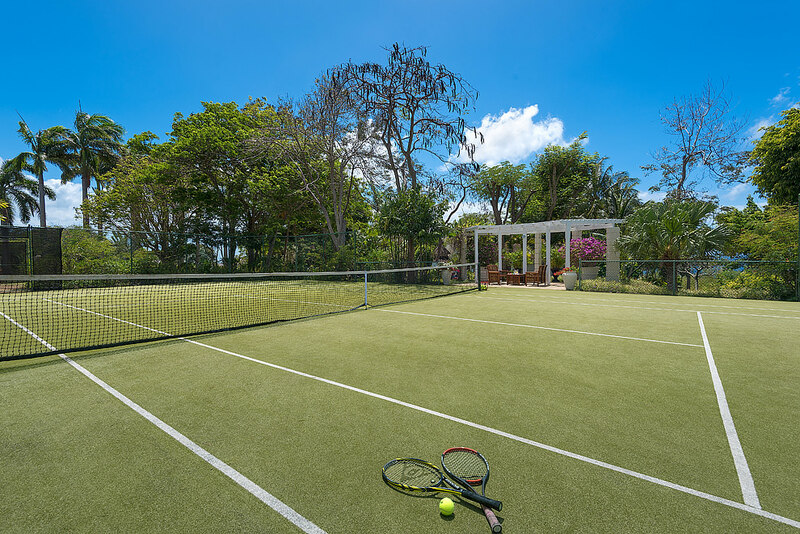 The most unique feature of this home may well be its private tennis court, which is located to the east of the main residence. There is also a double-car garage, and the property’s pristinely manicured gardens and grounds are simply breathtaking. As a property within the prestigious Sugar Hill community, owners and residents of Coral Sundown will have full access to all of the community’s amenities, including the club house and its restaurant, two shared swimming pools, tennis courts and gym. The community also offers 24-hour security and an annual membership at the Fairmont Royal Pavilion for beach lovers. 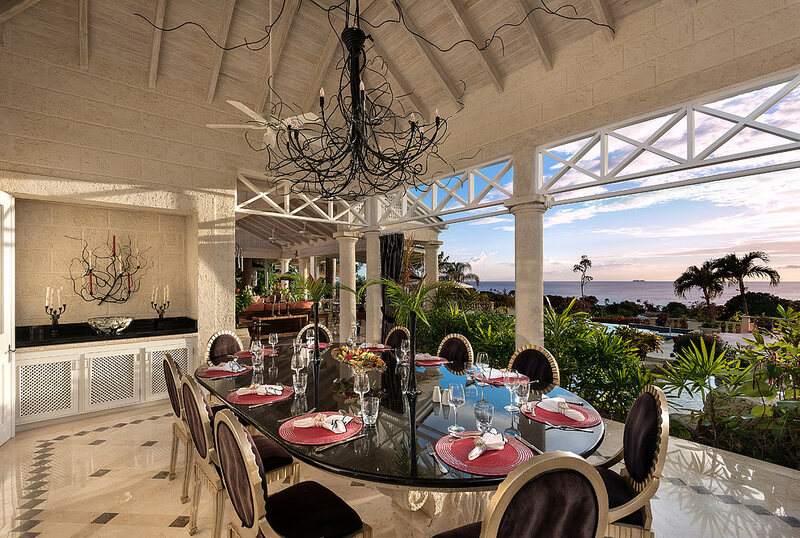 For more information on the beautiful - and famous - Coral Sundown, contact our Terra Luxury agents today! Watch as our listing agent Jeanie takes you through this magnificent property.